Paul Cram, co-founder of Upstream Music, has died. Local jazz artist, Upstream Music Association co-founder and venerable arts scene supporter Paul Cram died on the morning of March 20. 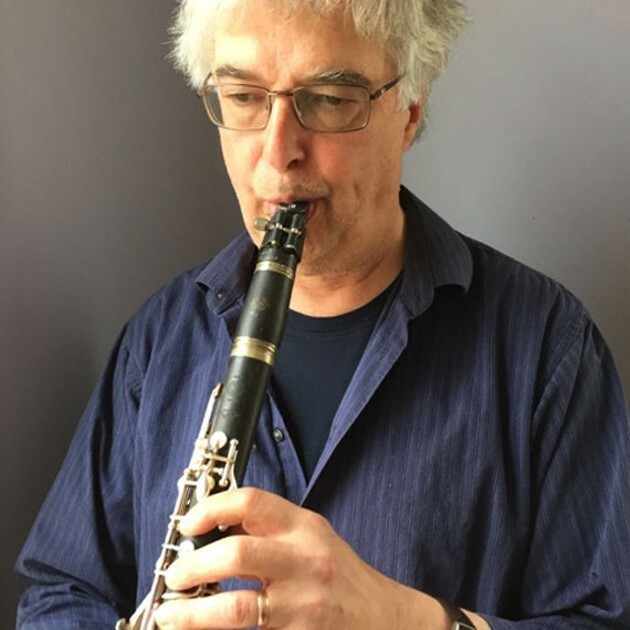 Cram, who played tenor saxophone and clarinet, stepped down as artistic director of Upstream in 2015 after 19 years. "We're giving it to the next generation," he said then. Cram is survived by his wife Mary Vingoe and daughters Laura and Katharine Vingoe-Cram, all artists. The Coast sends its condolences to his family, friends and all the artists he helped and inspired. There will be a celebration of Paul Cram's life on Tuesday, March 27 at the Halifax Music Co-Op (2164 Barrington Street) from 7-9pm. Stepping down after 19 years at the helm of Upstream Music, Paul Cram says so long with Diving For Pearls.